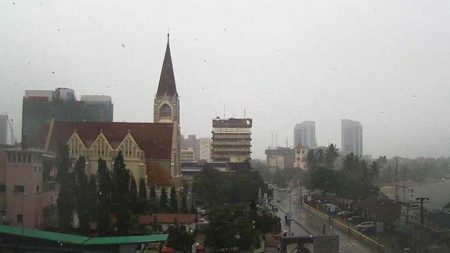 Strong wind accompanies rain in Dar on Wednesday, September 20. A wind and wave advisory has been issued by the Tanzania Meteorological Agency. 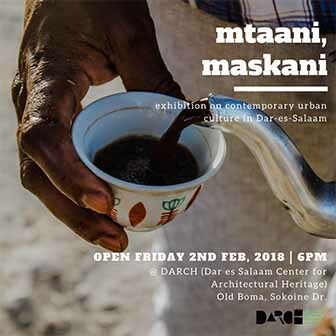 Strong winds reaching 40km per hour are expected to produce waves reaching 2 meters for the Isles and the northern coast, including Dar es Salaam. The advisory is in effect for Wednesday, September 20 though only ‘slight changes’ are expected for Thursday’s forecast. Remember, you can check the forecast and look at our live view camera on the weather page any time.